So what if Apple (NASDAQ: AAPL) just released iTunes Radio? Pandora (NYSE: P) doesn’t care. Pandora just released new iOS apps, including a new iPad app and an upgraded iPhone app. According to Mashable, the company also has a spiffy new logo and tag line, “let there be music” with a slick video to accompany the new slogan. According to GigaOM, the new iPad app includes a ton of additional info like artist pages, lyrics and more, similar to features first introduced on the company’s iPhone app last year. In addition, Pandora CTO Tom Conrad told Gigaom that the company plans to release a dedicated Android tablet app soon. Coinciding with Apple’s release of iOS7, Pandora also made changes to last year’s iPhone app to make it more compatible with the new operating system. The timing was not an accident. Conrad said the company purposely rushed development to dovetail with the release of iOS7. He added, however that concerns about the release of iTunes Radio did not play a role in Pandora’s timing. 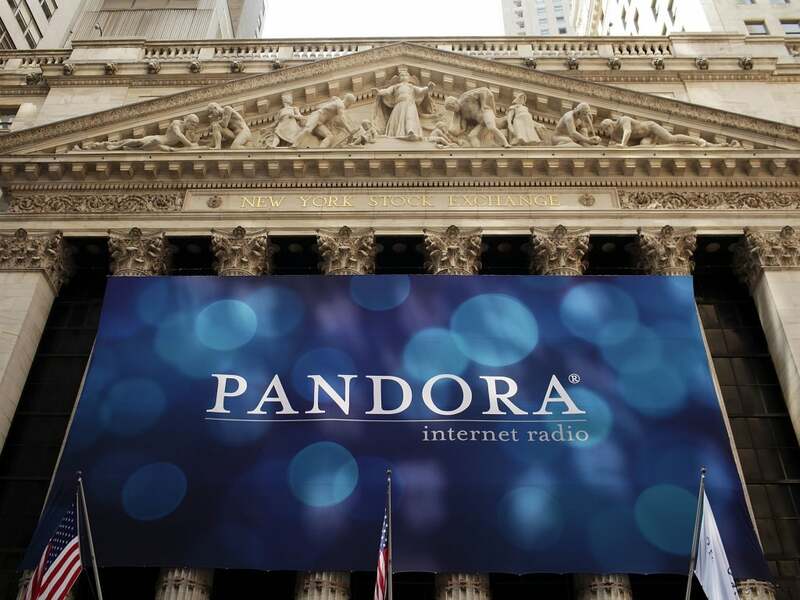 Investors seem to agree with Pandora. As reported by AllThingsD, following the release of iTunes Radio Wednesday, Pandora stock went as high as $27.50 before closing at $27.35. 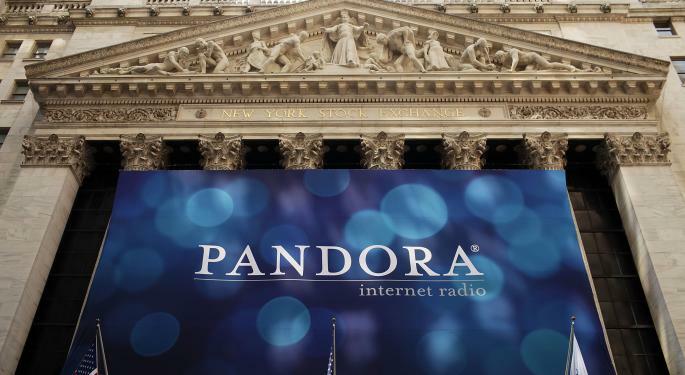 Considering the fact the stock wallowed in $7 territory as recently as last fall, this is good news for Pandora. Strong financials in August and the recent hiring of Brian McAndrews might have bolstered investor confidence, according to AllThingsD. Whatever the reasons, the notion that Pandora showed a willingness to meet Apple on its own turf is a confidence booster in itself. This is not to say Apple will not be a worthy opponent. Forbes pointed out some of the many unique features of iTunes Radio, including the tie-in with the iTunes Store. This means that if you like what you hear on iTunes Radio, you are only a click away from owning it. Then there’s Siri. Forbes noted that Apple’s voice recognition assistant offers hands-free access to features on iTunes Radio including the ability to play, pause, or even skip songs. In addition, you can ask, “Who sings this song?” thereby avoiding the need to glance at the device screen (something you shouldn’t be doing while driving). You can also direct Siri to “Play more songs like this,” although in a custom station that should be happening anyway. Overall, Pandora clearly believes the combination of new and updated apps, along with a new slogan (and accompanying video) will be sufficient to hold on to the top spot in Internet radio for a long time to come.